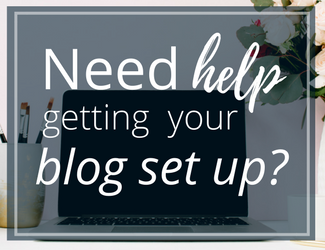 You start blogging because you have a message you want to share with the world, but you also want to help supplement your family’s income. 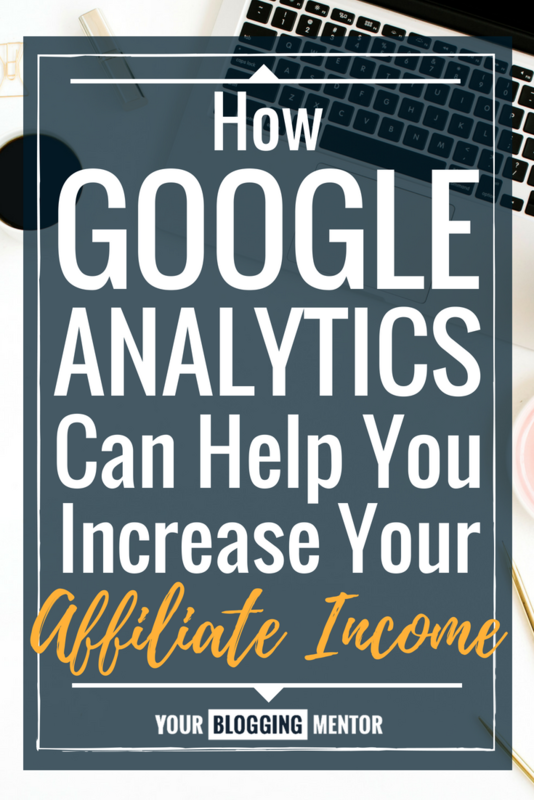 Once you start deep diving into the many ways you can monetize your blog you might begin to feel uncomfortable as a salesperson or worry about being too pushy in linking to products on Amazon through their affiliate program. 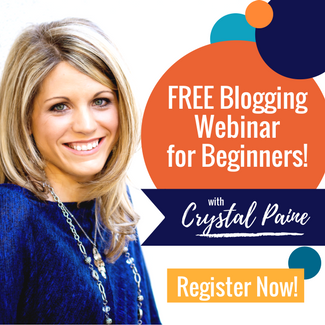 But it’s very possible to make money blogging without feeling like a sleazy salesperson! 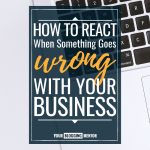 If you know the products you’re wanting to share with your audience will help solve a problem in their lives, then you shouldn’t be feeling this way. In fact, your enthusiasm for wanting to help your readers can be felt through the content you write. 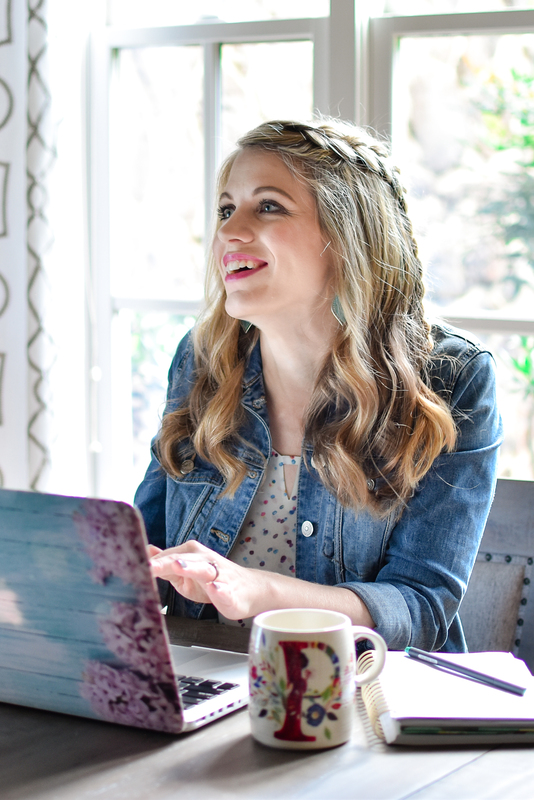 Although there are many strategies for affiliate marketing success, I want to share with you how you can know what your audience is already interested in buying and how you can create amazing content to help them based on this information. The first step you’ll want to take is to make sure your Google Analytics is installed properly on your website. Google analytics is the key to knowing what your audience is buying and their interest in certain categories. By knowing this information, you can create amazing content and be intentional with what products and services you link to, knowing they will serve your readers. From here you will see two main reports, the affinity category, and the in-market segment. The affinity category tells you what your audience has a constant interest and long-term history of buying. The in-market segment explains to you what your audience is currently interested in and is actively doing research, but without a long-term history. By knowing what your audience already loves and is buying, you can increase your affiliate income by creating quality content around their interest. 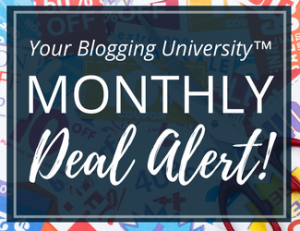 Around my six-month mark of blogging, I signed up for the Amazon affiliate program. 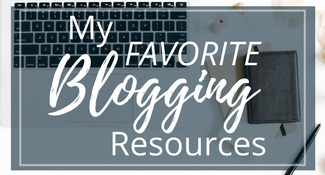 My blog was slowly gaining traffic and I thought this would be a great resource for my audience and me. 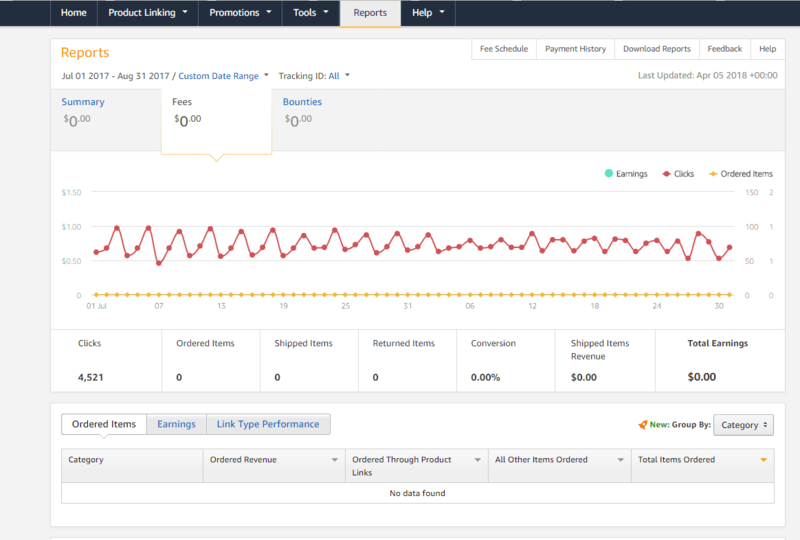 There were crickets these first few months and although the products I was linking to were getting clicks, no one was buying. Around this time, I did a deep dive into my Google Analytics. I wanted to see what posts were resonating most with the readers coming to my site. 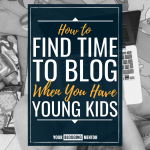 This was the time I discovered and researched the “Interest” section under the “Audience” tab and thought of how I could create content my readers love and link to products that would solve their immediate problem. Because of my analytics, I know my audience includes bargain hunters. They want a great product at a great price. I also know they love home décor and are family-focused. 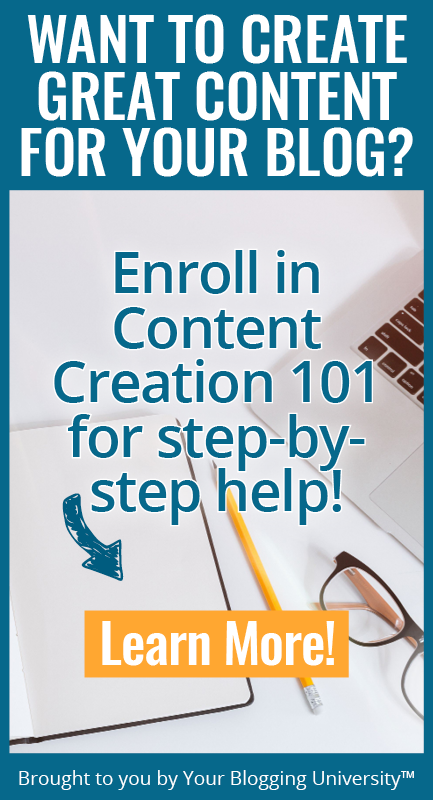 Once I kept this information in my mind and created content that helped solve my reader’s problems I noticed an increase in monthly income not only through the Amazon affiliate program but other programs I was also marketing to my audience. 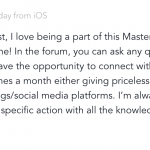 The more intentional I become with focusing on serving my audience and meeting their needs, the higher my earnings from affiliate sales grow. 1. 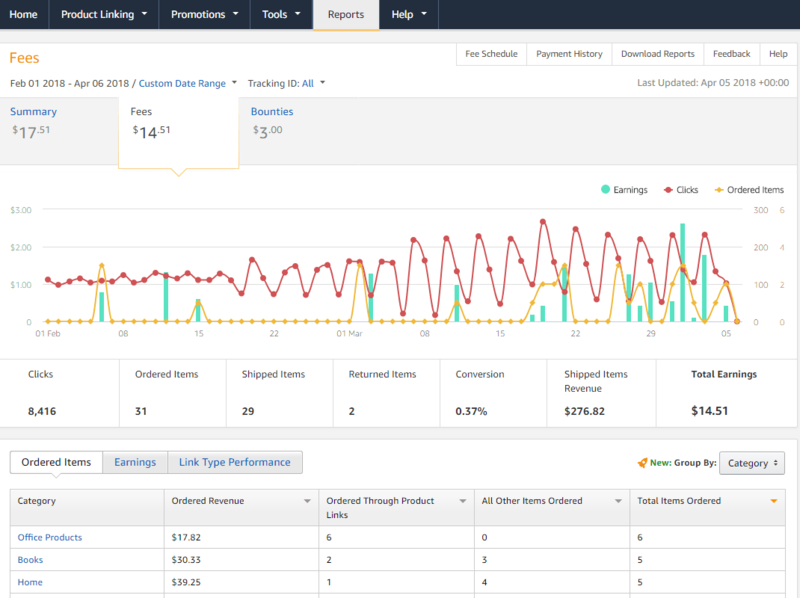 Do a deep-dive into your Google Analytics for the past 30 days, 3-months, and 6-months and list your top 3-5 categories under the affinity category and in-market segment. 2. Circle and pay attention to any overlapping interests. By knowing this information, how can you better serve your readers by providing quality products and services to meet their needs? 3. Research different affiliate programs you’d like to sign-up for. 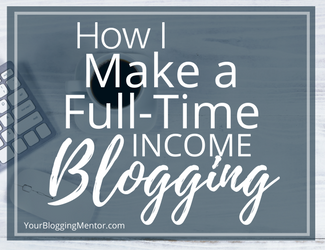 If you need help getting started, you can read more of Crystal’s story of making a full-time income blogging and research the affiliate programs she recommends. 4. Spend a few minutes optimizing your website. You can easily do this by installing the Broken Link Checker plug-in, which checks and confirms your affiliate links are working and live. 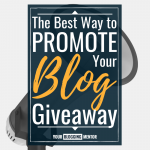 You can also bold your anchor text that connects your affiliate links in your posts and finally, leave a call to action for your audience to make. 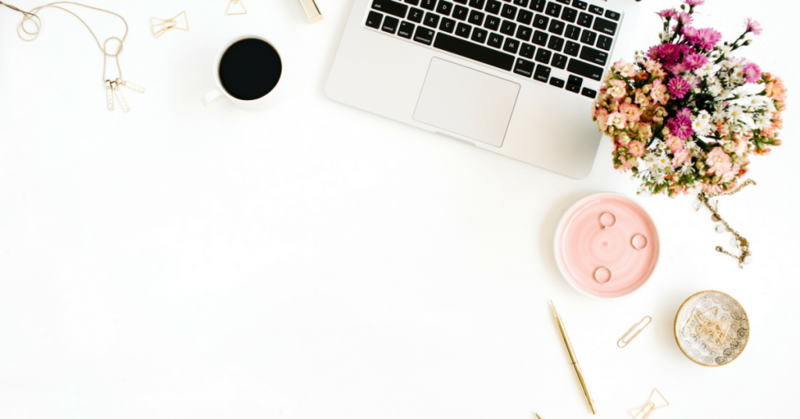 As you intentionally plan and create content around your audience’s interests, you’ll be setting yourself up for success by increasing your blogging income! Congratulations on this post making “the big time” showing up on the Google feed! So proud of you guys and it’s a good feeling to know I am learning about blogging from the best in the biz!!!! Thank you for your kind words, Anna. Crystal is an incredible woman and I’ve been so grateful for her sweet guidance and encouragement in the time I’ve known her. Have a happy day, friend. 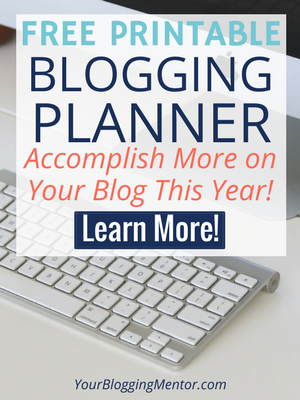 I’m just getting started with a blog, so this is very helpful to consider from the get-go. My homepage keeping reminding me to set up Google analytics, and now I know why! Just out of curiosity, is this the information that is gleaned by websites using cookies?